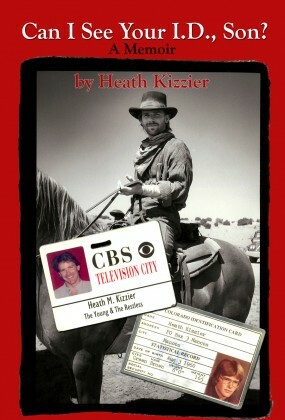 An actor of film and television for nearly two decades, Heath Kizzier has amassed a long list of credits, including a three-year stint as series regular Dr. Josh Landers on CBS' The Young and the Restless, guest starring roles on Dr. Quinn Medicine Woman and Murder, She Wrote, and film roles that include Wyatt Earp with Kevin Costner, and the title role in They Call Me Trinity-The Next Generation. Heath has produced, and co-written a gritty hour drama television series for the FOX/FX network, and has been featured on the covers of numerous national magazines. The skills and detailed knowledge of nature featured in Dog Walker derive from Heath's hands-on personal experience. He has spent countless months on self-imposed "survival" stints, which have taken him deep into the Swiss Alps, the San Juan Mountains of Colorado, and the Black Hills of South Dakota. 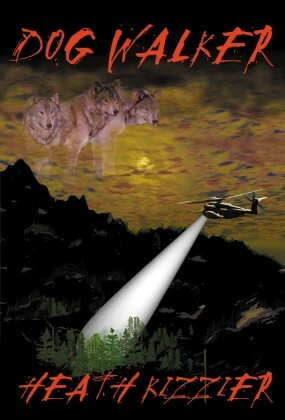 Today, now living in California, Heath continues the tradition by entering the Sierra Nevada Range during the harshest winter weather in which to test and improve his survival abilities. Can I See Your I. D. , Son?